Would car speed-limiting tech work in SA? Speeding is one of the most common causes of car crashes. 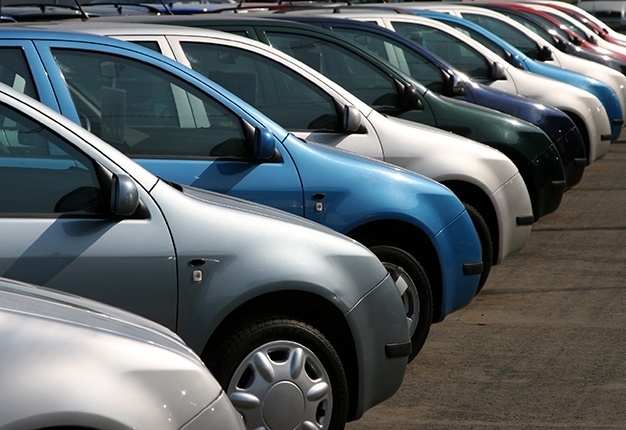 Many automakers continue to develop technologies to improve driver safety and reduce crashes. The EU has provisionally agreed to fit automatic-speed limiting devices on all new vehicles from 2022. Would this technology work in South Africa? 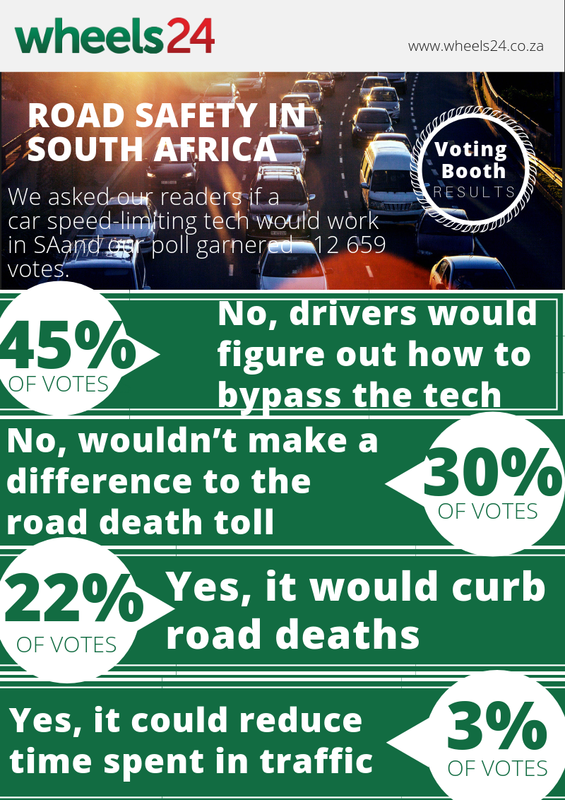 Unfortunately many readers (45%) believe that some motorists will find a way to bypass speed-limiters and 30% believe that the technology won't reduce SA's horrendous death toll. The fully-electric Volkswagen ID. R electric sports car will take on a special challenge in September 2019- attempting to grab the hillclimb record along the Tianmen Shan Big Gate Road in China. I'm a 46 year old man looking to meet women between the ages of 34 and 47. I'm a 37 year old woman looking to meet men between the ages of 36 and 45.